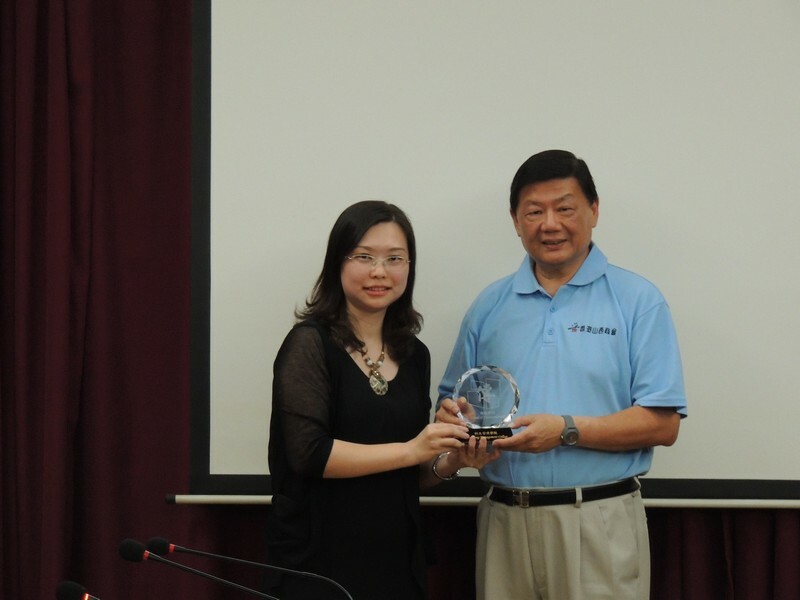 To broaden the horizons and to promote thecooperation between HSMC and universities in Shanxi, a 6-day study tour toShanxi was organised by the School of Communication with support from the HongKong Shanxi Chamber of Commerce from 13 June to 18 June 2015. 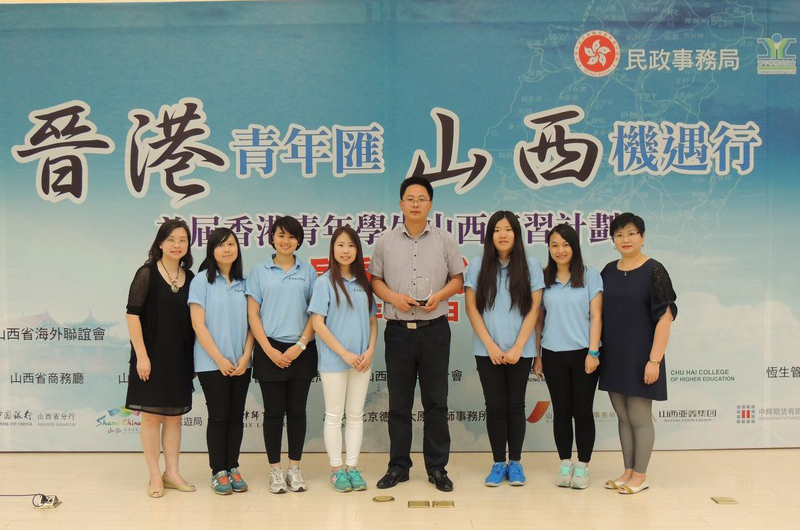 Dr Clio Wu, AssociateProgramme Director and Assistant Professor of BJC, and Ms Glacial Cheng, ProgrammeCo-ordinator and Senior Lecturer of BJC, represented the School ofCommunication to attend the Opening Ceremony of Shanxi Summer InternshipProgramme in Shanxi on 15 June 2015. 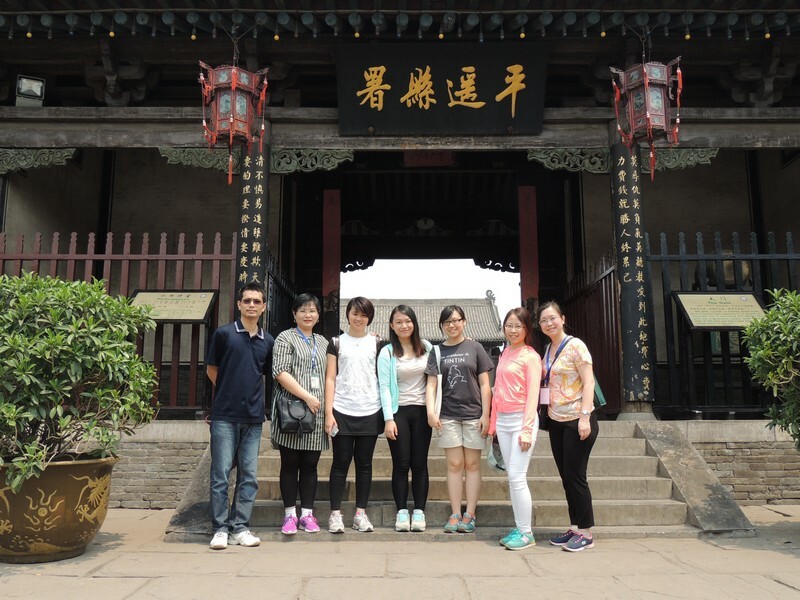 They also visited Shanxi University andShanxi Travel Bureau and seek for opportunity of collaboration in the future.This year, 5 BJC students were selected to join the Shanxi Internship Programmein Shanxi. 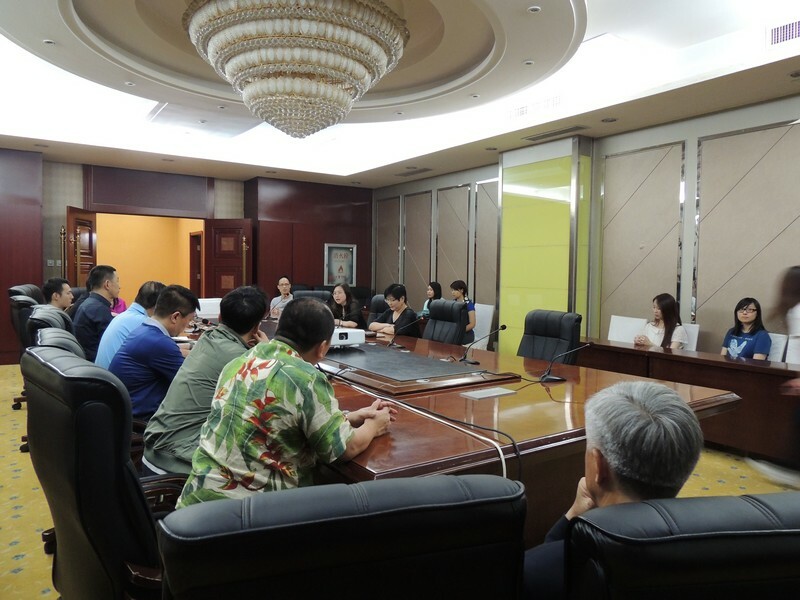 They would work at the Pingyiu Travel Company and complete a marketing plan for promoting thewonderful Pingyiu Old City under the supervision of Dr Clio Wu and Ms GlacialCheng from 10 June 2015 to 15 July 2015. 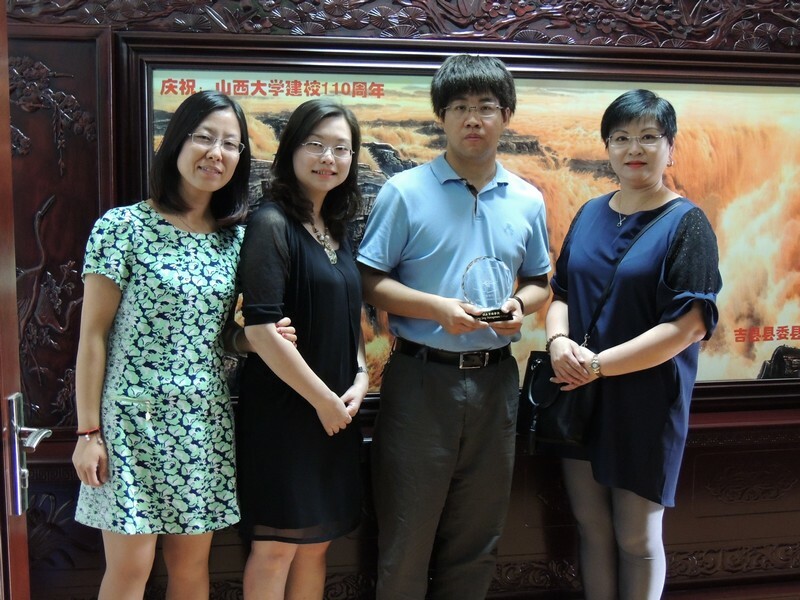 Warmly welcomed by Hong Kong Shanxi Chamberof Commerce, Dr Clio Wu and Ms Cheng were invited to visit the Faculty of Artsof Shanxi University. They were enlightened by the discussions with localscholars. 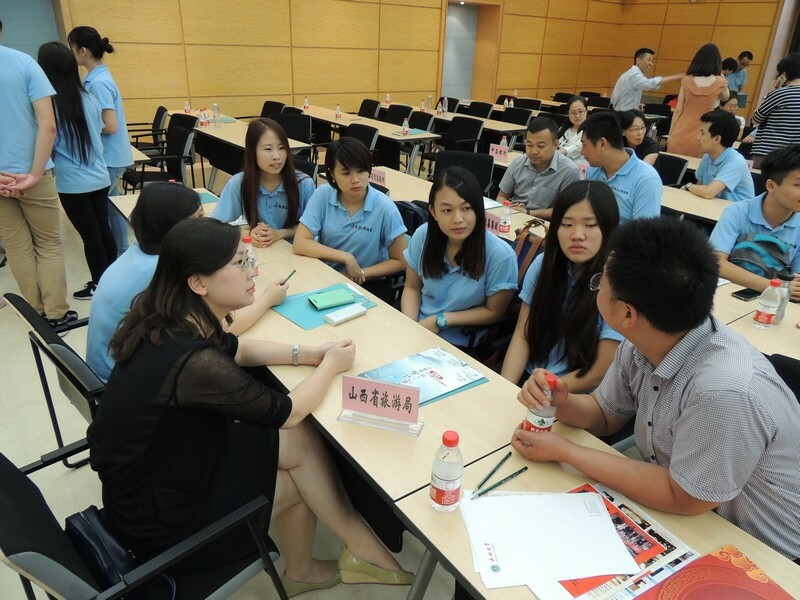 Professors and teachers from Shanxi University shared their teachingexperience and explored the possibility of academic exchange activities in thefuture. 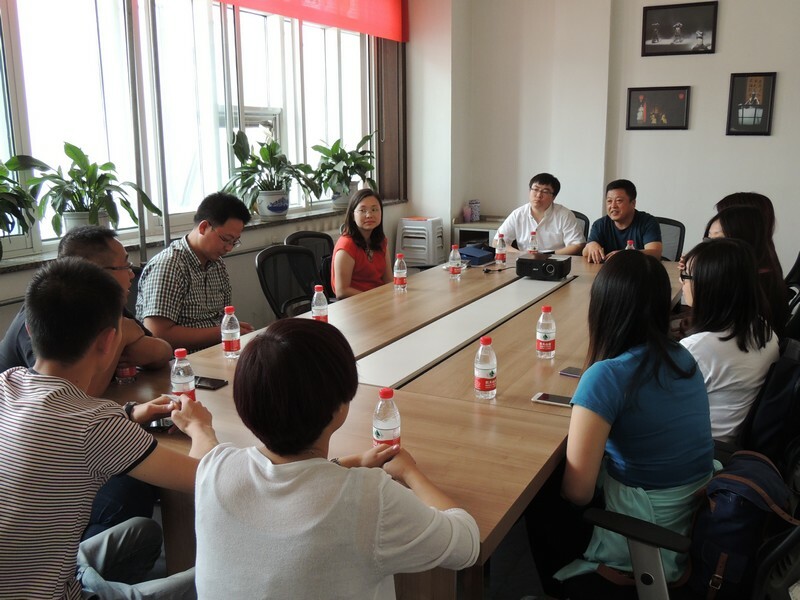 During the 6-day tour, teachers and studentswere greatly inspired by the valuable experience, which will contribute to thefuture development of the School of Communication.